In changing forever the political landscape of the modern world, the French Revolution was driven by a new personality: the confirmed, self-aware revolutionary. 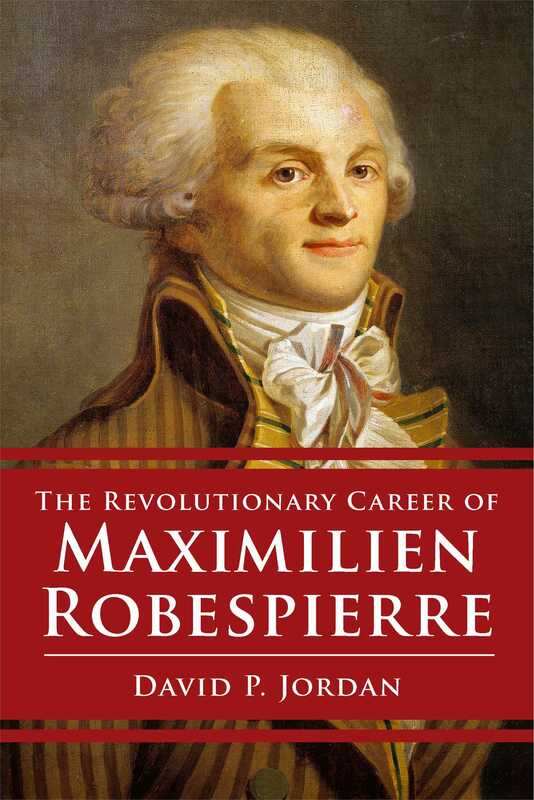 Maximilien Robespierre originated the role, inspiring such devoted twentieth-century disciples as Lenin—who deemed Robespierre a Bolshevik avant la lettre. Although he dominated the Committee for Public Safety only during the last year of his life, Robespierre was the Revolution in flesh and blood. He embodies its ideological essence, its unprecedented extremes, its absolutist virtues and vices; he incarnated a new, completely politicized self to lead a new, wholly regenerated society. Yet as historian David P. Jordan observes, Robespierre has remained an enigma. While his revolutionary career embraced the most crucial years of the Revolutions—1789 to 1794—it was little presaged by the unremarkable course of his early life. The Jacobin leader to whom the revolutionary masses clung is thus both as mysterious as his remote provincial past and as awesome as the world-shaking regicide he inspired. Confronted by these extremes, historians have often contented themselves to caricature Robespierre as an antichrist, a bourgeois manipulator of the rabble, or a canny political tactician. Jordan looks to Robespierre’s own self-conception for a true understanding of the man and his Revolution. Indeed, Robespierre wrote about himself often, and at length. Influenced by Enlightenment rationalism and the new literary genre of autobiography, he left behind a voluminous body of speeches, newspaper articles, and pamphlets laced with reflections and revelations about his self-created destiny as living martyr and revolutionary Everyman. From these thoughts and words, Jordan attempts to uncover Robespierre, to reveal what made this unlikely figure—onetime provincial lawyer, small-town académicien, and uninspired versifier—the most important in revolutionary France.